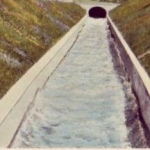 Based on the requirements of the Interim Release Protocol, the Ashokan Release Channel flow rate will be changed today from 10MGD to 300MGD ramped according to the protocol. Release volume will be at 150MGD by 4:30PM on Thursday, the 9th. Volume will continue to ramp up to 300MGD on Friday, the 10th. This Spill Mitigation Release will help maintain the reservoir storage objective of 90% for this time of year and provide a void in the reservoir which will enhance flood attenuation and protect water quality. Beginning releases today is based on river and weather forecasting and will be reevaluated frequently by DEP. 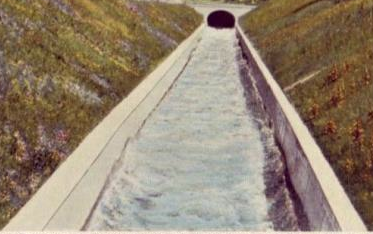 Diversion to the Catskill Aqueduct remains at 300MGD. Both releases and diversion are from the west basin at this time due to good water quality. Turbidity of water released is currently very low at 4.1ntu.